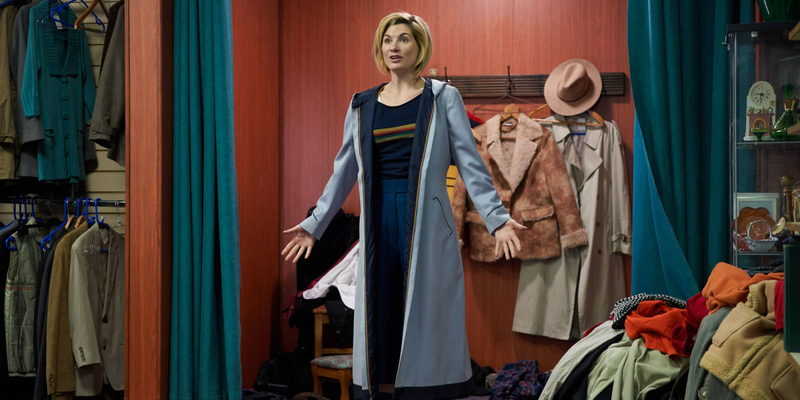 After Doctor Who season 11, do we really know the Thirteenth Doctor? After ‘Doctor Who’ season 11, do we really know the Thirteenth Doctor? Season 11 of Doctor Who showed us stories from across time and space… but we didn’t really learn much about the Thirteenth Doctor. This latest season of Doctor Who has been a success all around. 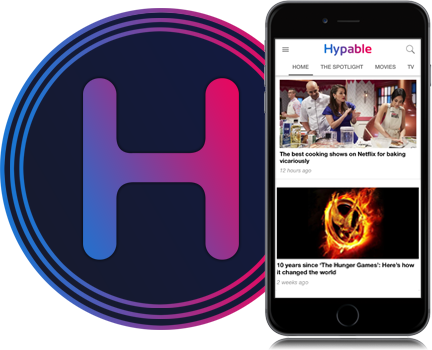 Not only are old fans satisfied to see everything they love about the show come back full force, but new viewers have flocked to it with the prospect of a new, Thirteenth Doctor — now female — and a new showrunner. It was a chance at a new start, and it paid off. Like with old seasons, we traveled to new parts of the universe and even explored different time periods on Earth (finally, with a little more ambition: we went to India and Norway!) 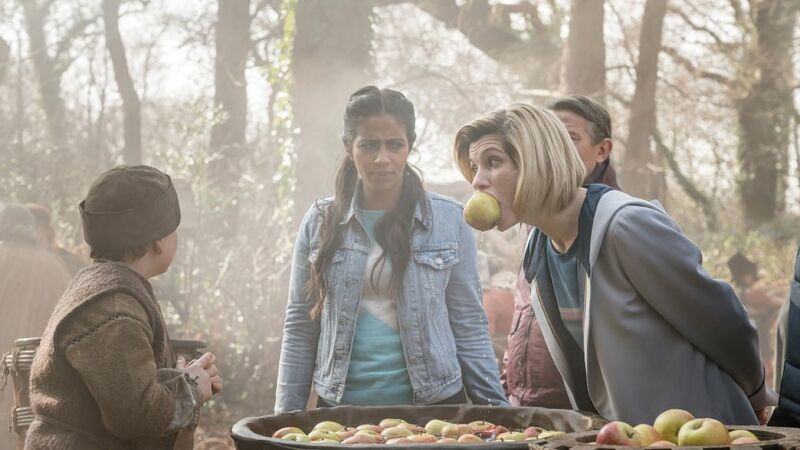 The Doctor’s companions are all very different from each other, but work together very well, and we’ve come to love them as they learn to be the companions the Doctor needs. But throughout it all, we haven’t really gotten to know the Thirteenth Doctor herself. Other Doctors have had much more of a personal journey, grappling with their past, with Gallifrey, and with their relationship with humanity. Thirteen doesn’t seem to be too perturbed by any of these things. While we got an occasional hint of the Doctor’s profound inner life, such as the look in her eyes when her name was brought up in “Witchfinders” or her allusions to her vast experience in “It Takes You Away,” overall not much has been explored about how the Doctor feels in relation to her companions or her own identity. This stands out particularly after Nine, Ten, Eleven and Twelve’s storylines — which make up the entirety of New Who until now — were greatly affected by their inner drama. With Eleven, the Doctor’s influence on the people around him — and the ensuing tragedy — was ruthlessly questioned, and Twelve even had multiple episodes dedicated to exploring his grief, rage and the effect he had on time throughout the universe. 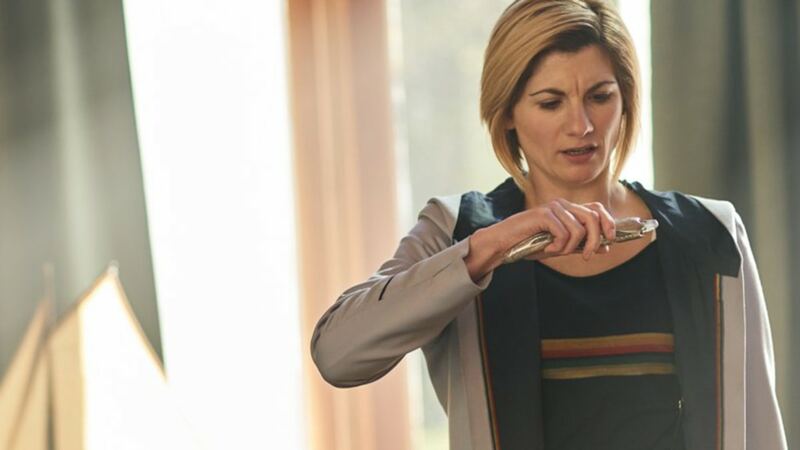 Chris Chibnall, Doctor Who’s new showrunner, did tell us that we wouldn’t have as much of a focus on the Doctor herself this season, and that there wouldn’t be any solo episodes. Instead, Thirteen would be a means for us to get to know Yaz, Ryan and Graham… a bit more enigmatic, perhaps, than she has been in previous seasons. It makes sense. They were probably betting on most of us already knowing the Doctor and the Doctor’s history from previous seasons. What else could they possibly have thrown at us without it feeling stale or forced? We really didn’t need to see more Doctor angst. And Whitaker’s Doctor is still her own person, not to be measured against the other Doctors. Every regeneration has their own character traits, and Thirteen might just not be as conflictive of a character as previous generations have been. Still, it would be great to see her get some truly thunderous moments in the future, and get her own Oncoming Storm moments. Although a part of me still feels a little sad that we didn’t get a more emotionally explosive Doctor this season, I’m also confident that the reasoning behind it is sound, and I’m hopeful for the future knowing that keeping Doctor-centric stories away from the show was a conscious choice… not just something that the writers forgot to do. It’ll be back when we’re ready for it. It’s been nice to get a breather after Capaldi’s very stressful journey of self-discovery. But maybe season 12 — which we now know will feature the same Doctor and companions from this season! — can give Thirteen a chance to shine properly, with all the same rage and beauty that we’ve seen from her in the past.